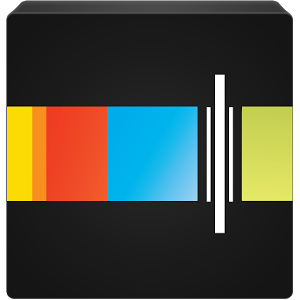 Stitcher Radio has made the jump to version 3.2, and it's a pretty nice update. Ever start a podcast and wish you could come back to it later without having to search? 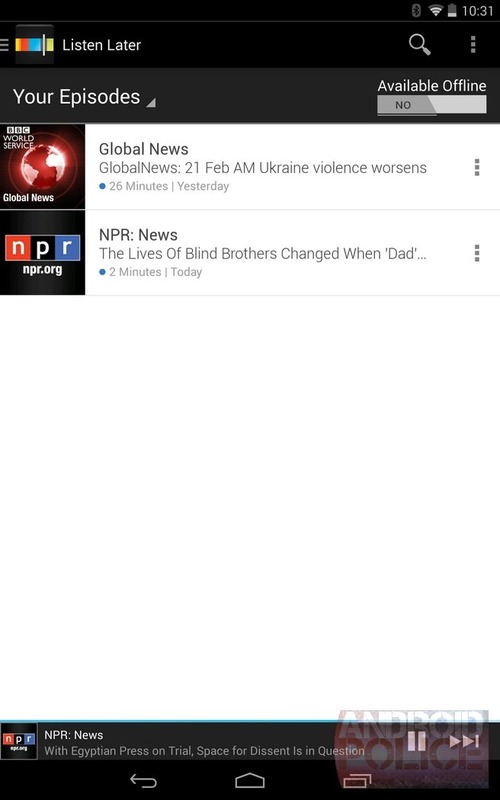 The app's new "Listen Later" feature will take care of that problem. 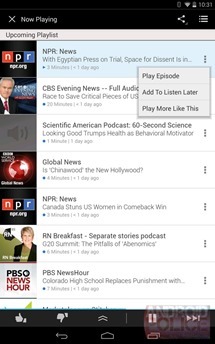 Just click on an episode and hit up the "Add to Listen Later" option that appears. 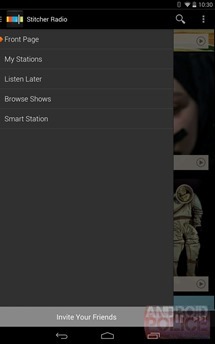 You can then access it and other saved episodes from the sidebar. Listen Later -- Save interesting episodes from any of our 20,000+ shows. Unlimited Past Episodes -- Stitcher now lets you browse and listen to every episode of your favorite podcasts. This update also rolls out the ability to listen to as many old episodes of a podcast that you want. So if your favorite series has been running for years now, catching up on the content you missed should be that much easier. And I know just the show to start with.